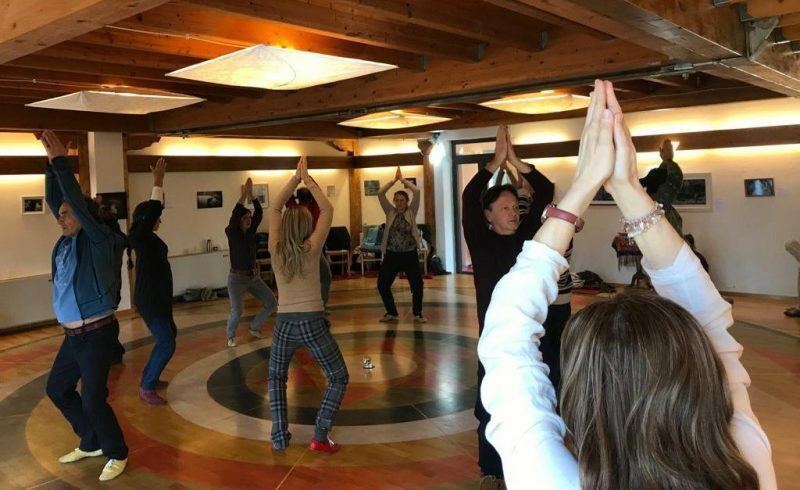 The second weekend, March 16-17, 2019, of the three weekend course of Dance of the Song of the Vajra led by instructor Rita Renzi took place in the Mandala Hall at Merigar West. 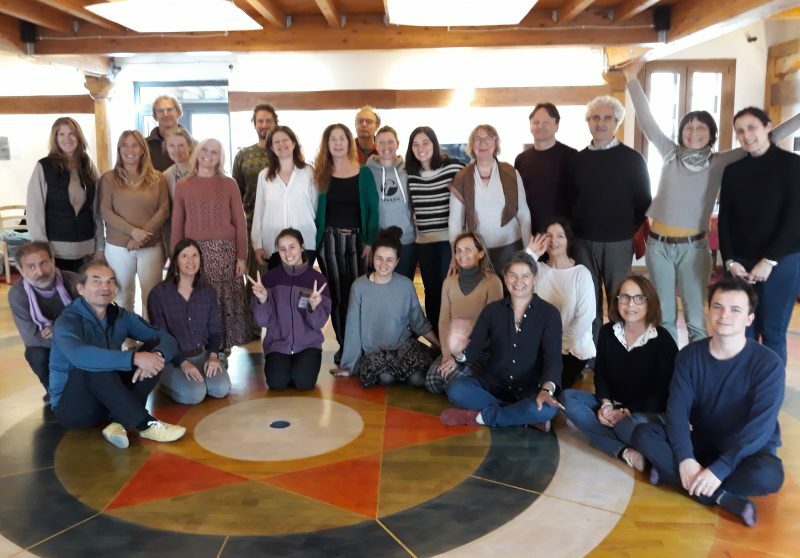 There was a large number of participants training on a single Mandala who were divided into three groups so that each person had a turn at training under the watchful eye and clear explanations of Rita. 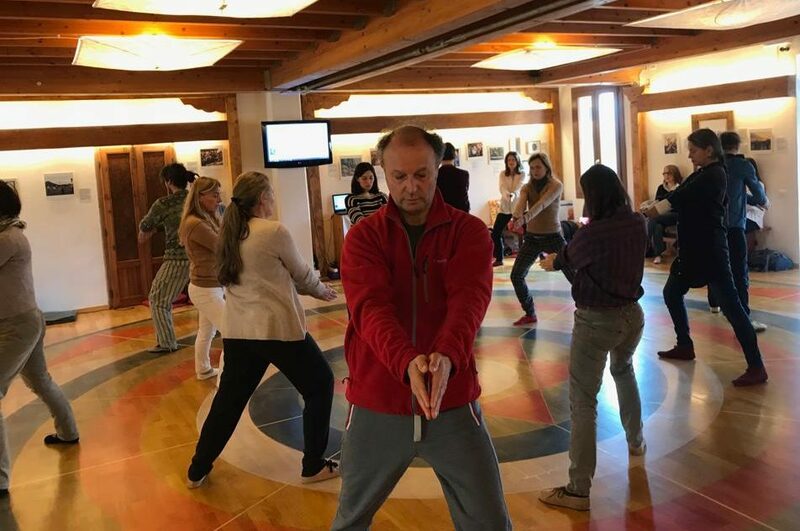 Those participating were enthusiastic to learn and perfect their knowledge of this Vajra Dance and are looking forward to the third encounter with Rita on the weekend of March 30-31.